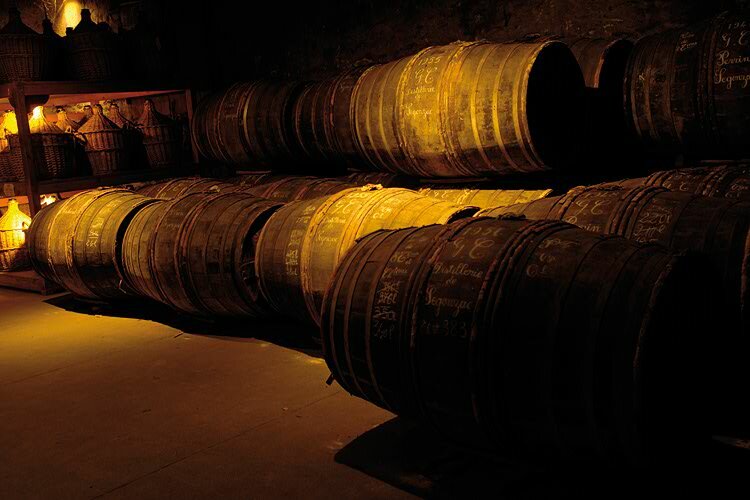 Initially placed in new barrels that are rich in extractable compounds, the young eau-de-vie will later be transferred to older casks that have already held several young eaux-de-vie and no longer release any extractable compounds. 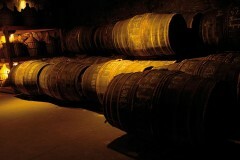 These barrels do, however, allow the ageing process to continue (evaporation, oxidation, etc.). 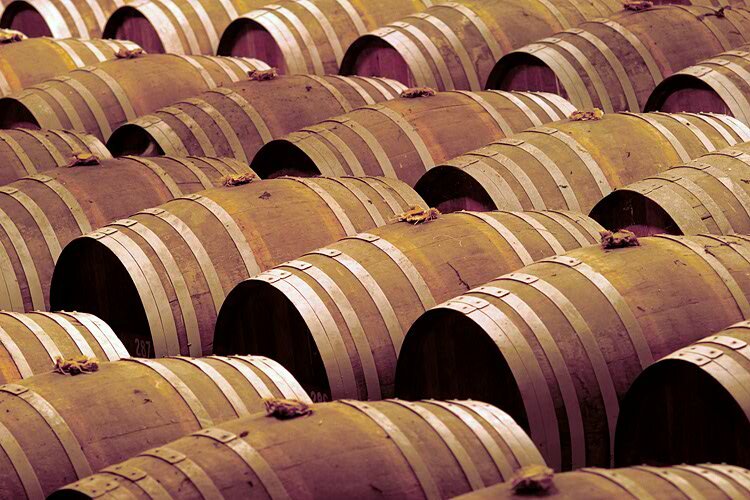 This operation of transferring the eau-de-vie from one barrel to another during ageing is called “rotation”. As time passes, the extractable potential of the wood changes. It decreases in quantity, but it also undergoes qualitative changes. 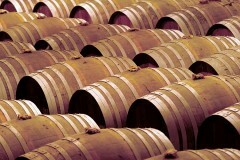 At first, aromatic notes of toasted wood are very present (from toasting during fabrication of the cask). Over the years, these soften, giving way to vanilla notes.